Welcome, and thank you for visiting Dr. Reavie's website! 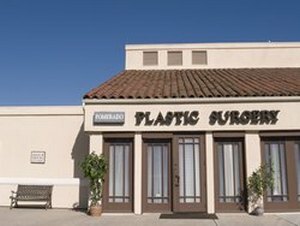 If you’re a current patient, thank you for allowing us the opportunity to fulfill your aesthetic surgery needs. If you’re a new visitor, we look forward to meeting you and exploring the wonderful options available for enhancing your natural beauty through plastic surgery. Our desire is to provide you with the finest personalized care, while creating the beautiful, natural results that will build your self esteem and confidence. This website was designed with you in mind. Our hope is that it will offer an additional way to provide helpful information that will allow our patients to keep in touch and make better decisions. You will discover more about our practice, the many cosmetic enhancement procedures and treatments available to you, and other useful information that will answer questions you might have about plastic surgery and the services we can provide. We would also like to hear from you, so please contact us at (858) 451-1908 or email at DrReavie@sbcglobal.net with any questions, comments, or concerns that you might have. 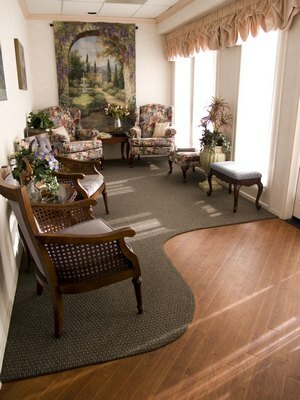 Please feel free to schedule your complimentary consultation at your convenience.